In his address, de Vera pointed out that ICCAs predate all forms of conservation-oriented initiatives and activities, and is thus something that everyone already knows fundamentally. He added that it bears reiterating these days that ICCAs must be “part of permanent policy and institution” concerning the biodiversity protection agenda. 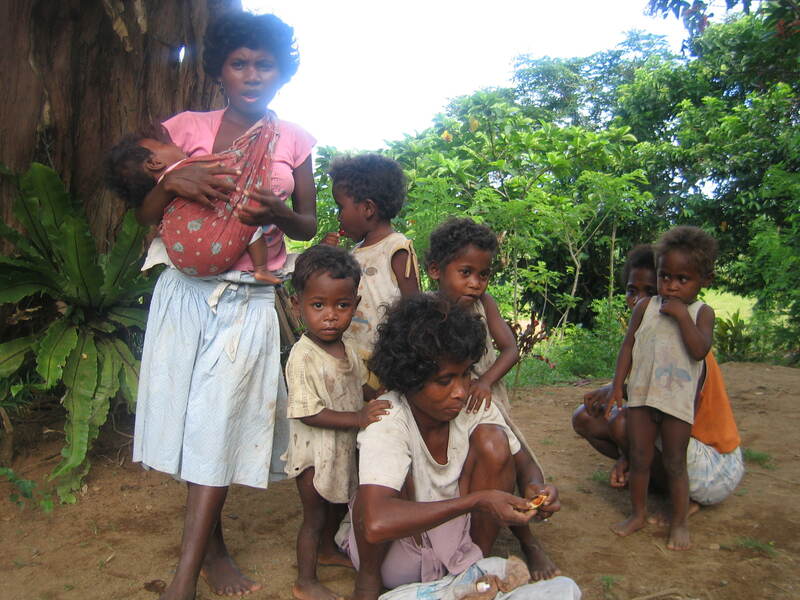 Having evolved since the dawn of the earliest human civilizations, ICCAs are geographic locations that cover the “significant biodiversity, ecological services, and cultural values voluntarily conserved by indigenous communities,” primarily for their subsistence, although other cultural motivations also vary among these communities. Key to this description is the word “voluntarily,” which stresses that the protected areas in question are not declared as such by any government or institution, but by the indigenous peoples themselves. An outstanding aspect of ICCAs is that they were established and are governed not by any legal or political institution or ruling, but by a common understanding and level of respect within and among clans or communities of indigenous peoples. A brief summary of de Vera’s key points follows below, but for your reference, you may click here to read the speech in its entirety. Protect and ensure secure sources of income, in the form of resources and raw materials (e.g. food, water, energy, and fodder). As such, de Vera qualified ICCAs as “convergence points” for both conservation efforts and the security of livelihood for indigenous communities, who are often marginalized in modern society. They are also venues for the preservation of indigenous cultural identity. The intrinsic natural value (sacredness) that IP communities place upon certain areas has helped protect particular locations in the Philippines and, as a result, the natural resources that belong within them. De Vera noted some key examples of how traditionally established ICCAs have helped protect biodiversity and natural resources, despite not being declared under the protection of national law. Ifugao (Banaue rice terraces) - The irrigation system has been sustained for thousands of years through indigenous community efforts, well before the terraces drew the attention of the rest of the world, earning it World Heritage Site status through UNESCO. Cordillera Region - Areas declared as tayad in the Mountain Province and the batangan pine trees in Sagada are common conservation areas. 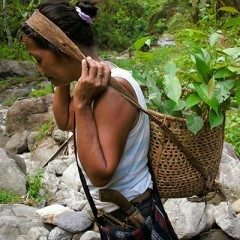 Likewise, lapat forest areas in Abra and Kalinga have been protected through traditional ICCA means. Cases such as these have protected such upland locations from destruction through mining activities. Palawan - The Tagbanua people consider the lakes in Coron as sacred areas and have thus endeavored to keep them in pristine condition. While de Vera shone the spotlight on the good news brought about by ICCA-rooted biodiversity conservation, he also raised prevailing issues that imperil these traditional protection systems. Citing the example of the Key Biodiversity Areas (KBAs) identified through the country’s National Biodiversity Strategic Action Plan, de Vera pointed out that the ancestral domains that fall within the KBAs are, by default, meant to be declared as protected areas by the government. Yet, due to the slow progress of establishing the institutions to declare these ancestral domains as such, it is the IP communities that perform the primary duties of managing and protecting these resources. De Vera also noted the example of Mindanao, where KBAs are vast and varied, and yet likewise inadequately managed through the government’s PA mechanisms. This disconnect between national policy and indigenous peoples’ groups prevail because IP communities are generally being overlooked as the traditionally established managers of local natural resource-rich areas. Inadequate recognition and understanding of their traditional governance and resource management skills has resulted in prejudice that is denying many IP communities the opportunity to take control over the preservation of the natural resources that surround their traditional territory. Not only the Philippines, but the entire world, is at risk of losing a valuable knowledge base if the link between indigenous cultures and the environment succumbs to the pressures of modern lifestyles and value systems. “The real experts are diminishing in number,” de Vera pointed out. In recent years, the global perspective has been shifting back in favor of indigenous community-level conservation. Studies have gathered conclusive evidence that traditional resource management through indigenous community practices are more effective than government-sanctioned protected area provisions. 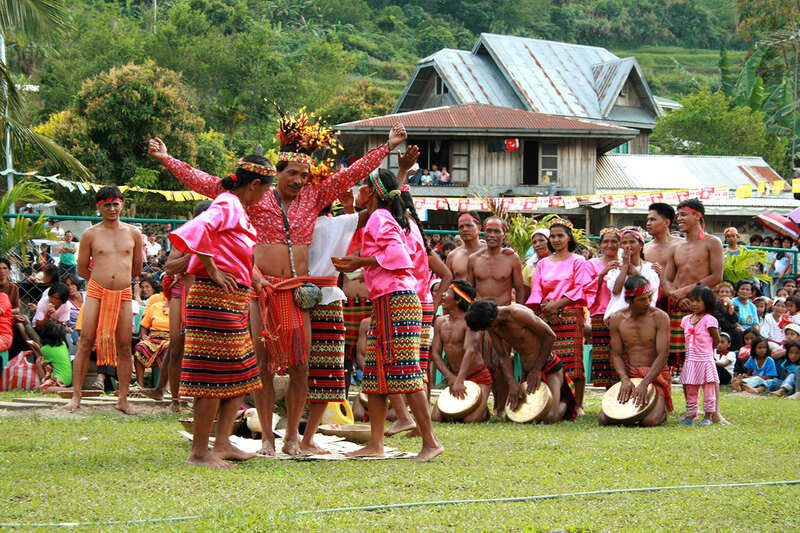 International frameworks (see below) have also been established in support of ICCAs and the Philippines has been supportive of international agreements that recognize traditional conservation zones, translating into local policy on which to hinge action to support indigenous community-led biodiversity conservation practices. De Vera, D. 2013. Indigenous Community Conserved Areas. Speech delivered during FPE National RAC-Partners Meeting; May 20, 2013; Quezon City, Philippines.